Well you are in luck! Our fabulous vogue city has extended Restaurant Week from now until Labor Day- for weekdays only. 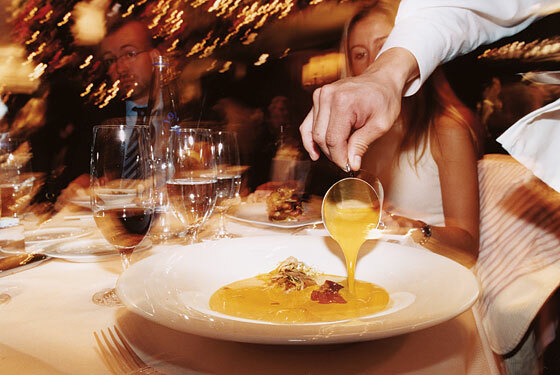 You can grab a three-course prix-fixe dining experience for $24.07 at lunch or $35.00 at dinner at over 130 of New York’s fabulous restaurants! You absolutely must take advantage of this opportunity if you haven’t yet. These meals are priced down at half or less than half of the regular cost. This is the perfect chance to sample cuisine at restaurants that would normally be out of your price range. Don’t forget that New York (aside from never sleeping) is known for its exquisite food. Have you sampled the fare that makes the vogue city world famous? Well get on it!